Once you’re settled in your accommodation, use our chauffeur service to explore the city, and feel free to ask your locally knowledgeable driver for tips and suggestions for the inside scoop on how best to spend your time. Every event has its own set of ground transportation needs. Our team will work with you to select from our premium vehicle options including sedans, limos and vans to meet your needs and fit your budget. 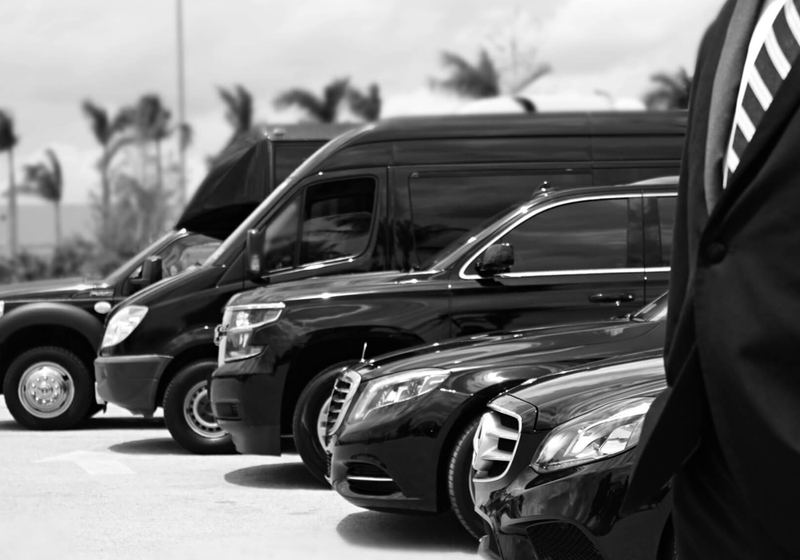 Whether you’re just keen to get to a business meeting quickly or you want to turn up and make an impression, 24 Limousine has a luxury fleet of vehicles and offerings that will take care of your every need.